DADS are the hardest family members to buy presents for, and almost two-thirds of them say their children have wasted money on gifts they don't want. New research by ING has found almost half of all dads have Father's Day gifts they have never used or worn, and also discovered a rise in "eco-dads" who prefer to see the money instead going to social or environmental causes. On September 2, Aussie dads will receive Father's Day gifts worth an average $65, with shavers, deodorant and socks among the most popular presents, ING says. Many gifts are bought in a last-minute rush the day before and many aren't proud about what they buy, it says. 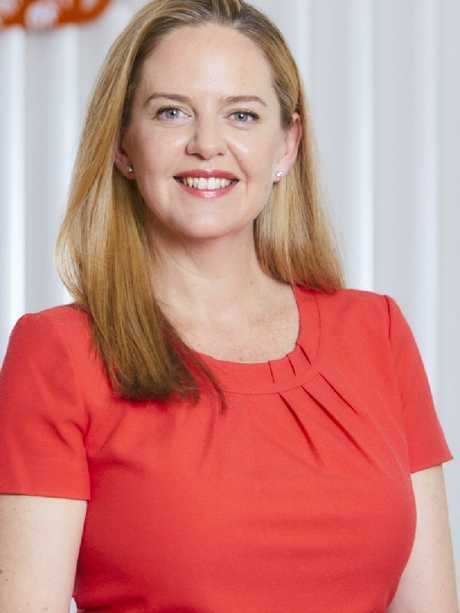 Melanie Evans, ING's head of retail banking, says people assume fathers are easy to please. "In my experience, dads aren't great at telling you what they want," said ING's head of retail banking, Melanie Evans. "We just assume dads are easy to please, leaving the usual clichéd gift such as socks, ties, sporting equipment or personal care items that often go unused. "Many of these unused gifts end up in landfill." 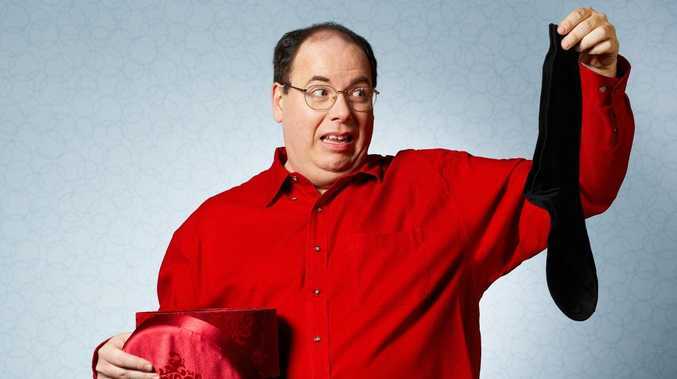 However, 77 per cent of dads are prepared to give up clichéd gifts for something that gives back to the community, according to the research by ING, which runs a Dreamstarter program supporting social enterprises that give back to the community. 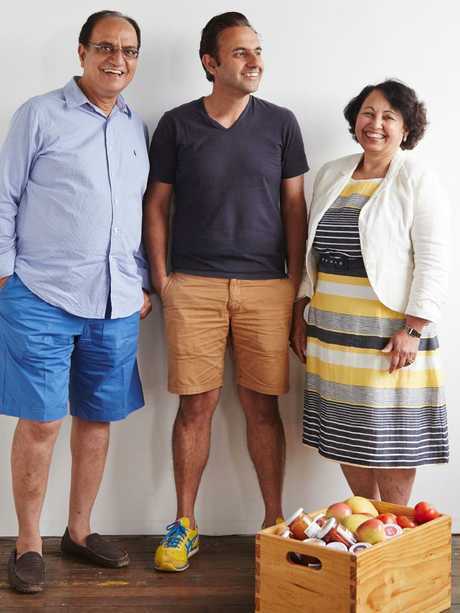 Among them is family-fun business Eat Me Chutneys, which uses rescued produce that would otherwise be wasted, and father Bhupinder Chopra said dads had a responsibility to encourage their family to live sustainably. "In doing so they're helping to create a better future for their offspring and the next generations," he said. Mr Chopra said he would never tell a family member that he didn't like their gift. "I wouldn't want to hurt their feelings." MBA Financial Strategists director Darren James said parents did not want to offend. "I have been in the position where from various family members you are given something and think 'where was your headspace at when you got me this? '," he said. "I say to my family now 'please ask me'. "My view is that dads - if they want something - will normally go and buy it so it's hard to get them something." 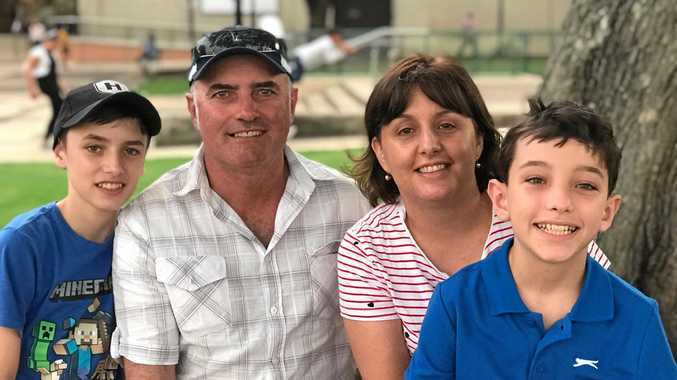 Mr James said some dads, rather than receive a gift themselves, might prefer to see the money going directly into their children's bank accounts to help the kids' futures. "It's the one day fathers should get the choice rather than a gift." He agreed that today's dads were more aware of the environment and being sustainable for their children. "In generations gone by it probably wasn't as much of a concern - now we are more aware of the impacts." ING found 78 per cent of people think dads are the hardest family members to buy presents for, and three quarters have confessed to buying a cliche Father's Day gift.